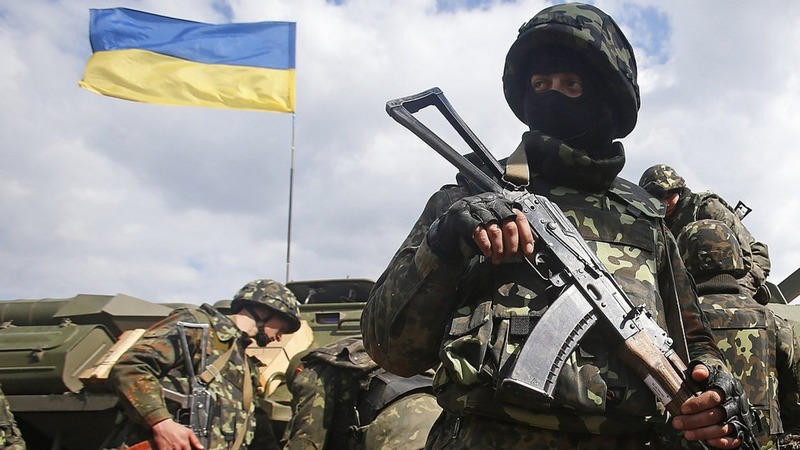 On Saturday, May 26, a soldier of the Armed Forces of Ukraine was found dead near the Yavoriv military training ground in Lviv region. This was reported by UNIAN agency with reference to the head of the Western Regional Media Center of Ukraine's Defense Ministry, Oleksandr Poronyuk. "In one of the forest plantations near the International Center for Peacemaking and Security (Yavorivsky military polygon) on May 26, a serviceman who was going through military training was found dead," the report said. It is noted that the circumstances of the death of the serviceman are investigated by the military law enforcement service and military prosecutor's office. At the same time, there are no other confirmations of soldier’s death yet. As it was reported earlier, a collision between a truck and Mercedes Sprinter micro bus occurred in western Ukraine. The tragedy took place at E40 international roadway near Chuchmany village, Lviv region. The local branch of the National Police reported that six people deceased, while another three sustained injuries of various degrees of severity. One of the wounded was stuck inside the badly damaged bus, so the rescue team had to use special tools to get the individual out.